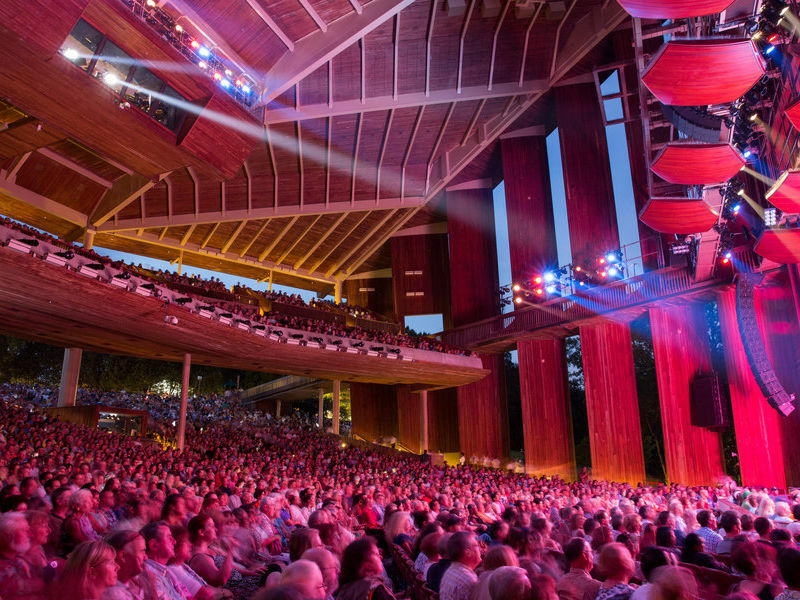 As America’s only National Park for the Performing Arts, Wolf Trap is best known for its summer festival of performances at the architecturally stunning Filene Center – a distinctive outdoor venue in a majestic natural setting with over 80 performances including top artists from every genre. 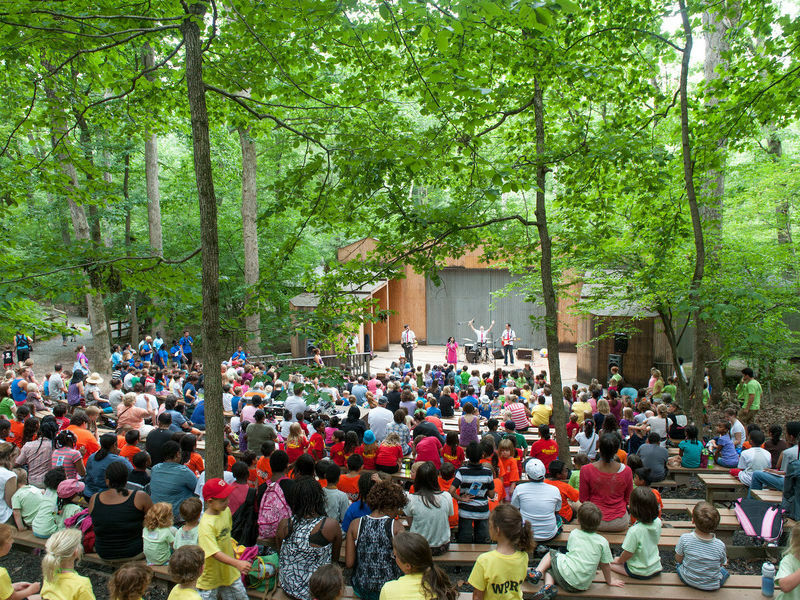 Wolf Trap is also home to the charmingly intimate Children's Theatre-in-the-Woods, a small stage tucked among the trees, where kids enjoy music, dance, puppetry, and storytelling. The 117-acre Park offers dining and hospitality amenities throughout the summer season, and year-round recreational opportunities, including hiking trails, picnic areas and sledding. As a non-profit organization, the Wolf Trap Foundation for the Performing Arts is dedicated to creating excellent performing arts experiences for the enrichment, education and enjoyment of diverse audiences. 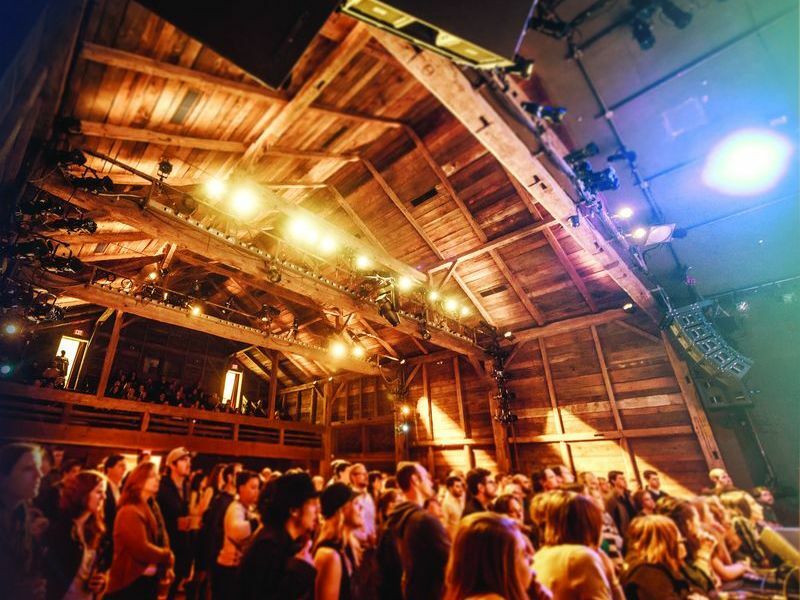 The Foundation not only partners with the National Park Service to provide artists for the Filene stage, but also offers over 80 fall, winter and spring performances at the Barns at Wolf Trap – an intimate, 382-seat unique performance space in cozy 18th century Barns, with impeccable acoustics and comfortable ambience. The Barns features innovative debut artists, chamber music, comedy, dance and more. 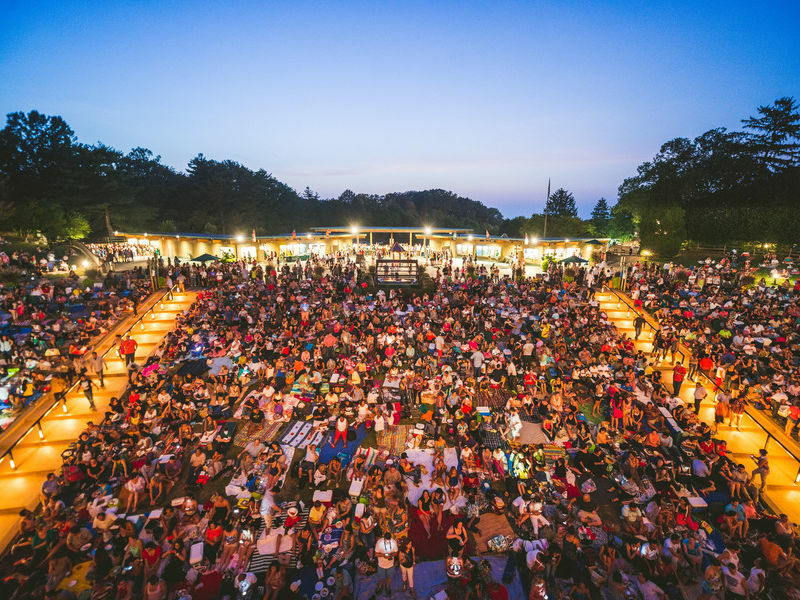 The Foundation also programs and operates Wolf Trap Opera's internationally renowned training and performance program, bringing first-rate opera productions to Wolf Trap’s incomparable settings. Group Discounts on select shows. Ticketing fees & service charges waived for all groups. August 29, 2019 - August 30, 2019 Starting: 08:00 PM Wait Wait... Don't Tell Me!